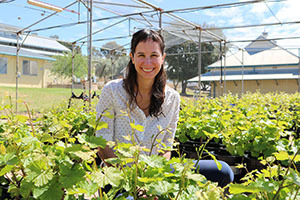 The project by CSU postdoctoral researcher Dr Joanna Gambetta (pictured) from the National Wine and Grape Industry Centre (NWGIC) has been funded by Wine Australia’s Incubator Initiative. “Sunburn can affect up to 15 per cent of winegrape berries in Australia in any given season,” Dr Gambetta said. 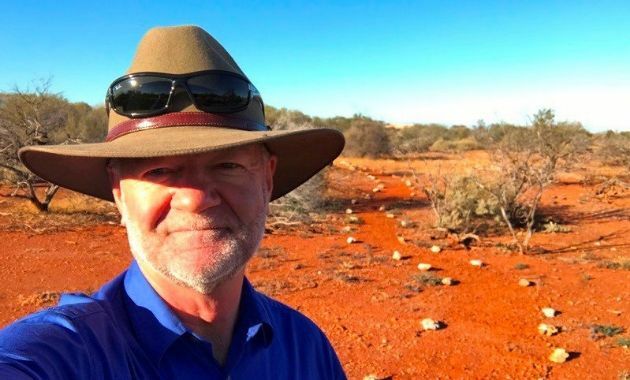 “The browning, cracking and berry shrivelling means that yields are reduced and the fruit can be downgraded, causing significant economic losses to growers and wineries. Dr Gambetta said sunburn of grape berries was influenced by a number of factors, including grape variety, the stage of development, water stress and canopy management. “Grape growers can remove leaves from the vine to aid in disease management and my research aims to identify the optimum time for leaf removal to balance disease reduction and sunburn, as well as determining how altitude affects the degree of sunburn,” Dr Gambetta said. 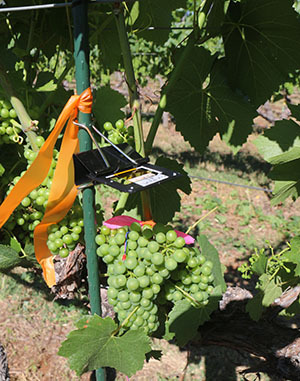 Experiments in vineyards in Orange, NSW are examining three different timings of defoliation of Chardonnay berries: a control group where leaves are not removed at all; a second group where leaves were removed at the end of flowering in December; and a third group of vines where the leaves will be removed at véraison (mid-January), when the sun will be at its fiercest and the grapes at their most vulnerable. “The aim of the research is to develop a set of guidelines for growers to reduce the impact of sunburn damage to their grapes,” Dr Gambetta said. Wine Australia’s General Manager Research, Development and Extension Dr Liz Waters said the research, while focussed on New South Wales, had much broader implications as sunburn was a potential problem in a number of regions. 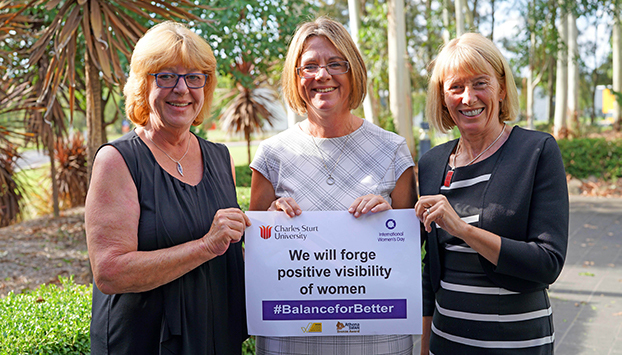 The focus of this research through Wine Australia’s Incubator Initiative was developed from the priorities identified by Wine Australia’s Regional Program partners in NSW to support growers in finding locally tested solutions to industry problems.